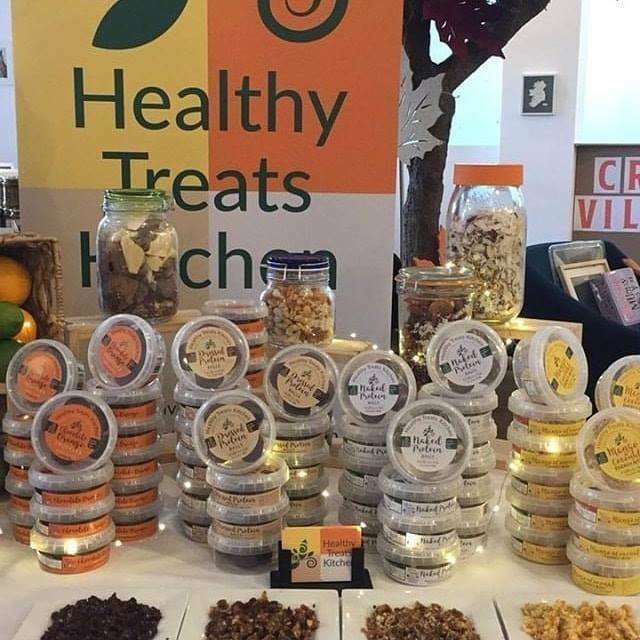 All of our healthy treats contain dried fruit, nuts and seeds. No additives, no preservatives, just vitamins, protein, minerals. They are all free from dairy, wheat gluten and soy. They do not contain any processed sugars. Celiac friendly & vegan.